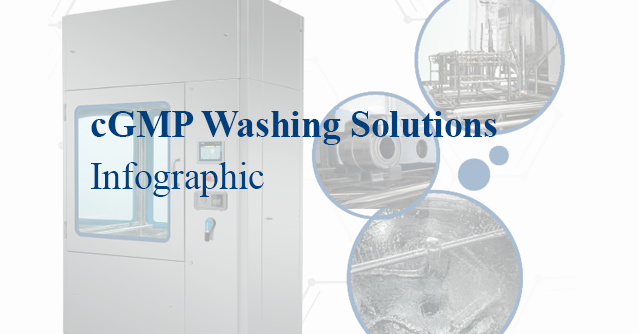 New infographic: cGMP Washing Solutions for the pharmaceutical and biotechnology industries. STEQ America’s newest infographic provides information on cGMP washing solutions for the pharmaceutical and biotechnology industries. Featured washers have been installed in the sites of multinational companies such as Sanofi and UCB. From high-pressure cleaning systems to GMP parts washers and cabinet washers – here’s what you need to know about solutions from Italian manufacturer, IWT. 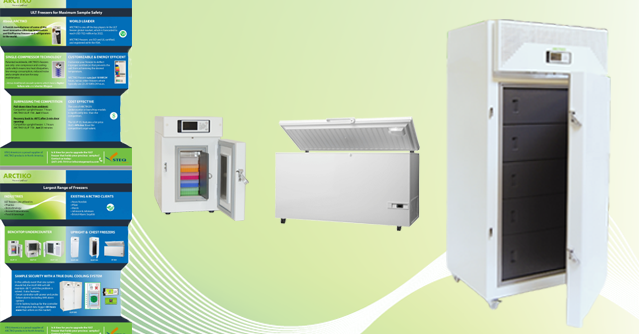 STEQ America has launched a brand new infographic highlighting the ultra-low temperature freezer product range of Danish manufacturer, ARCTIKO. This infographic shows how the features and benefits of ARCTIKO freezers have led them to become a key player in the ULT freezer global market. Download your copy here. 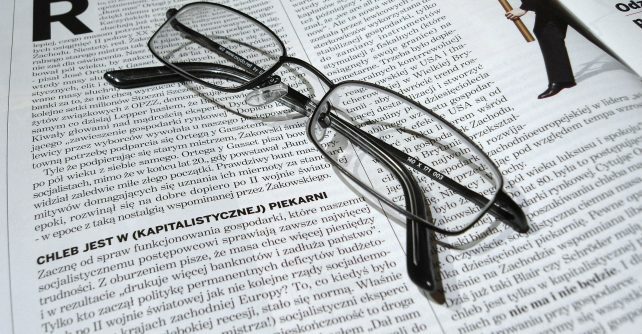 Take a look through our white paper archive, highlighting industry trends and important news.